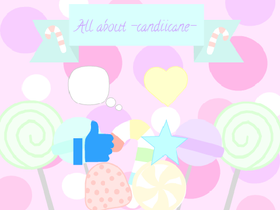 I'm still working on my W.I.P pop shop called the Candii Stand. If you guys could start checking that out that would be great!! Also!! Check out my new OTA and my DTA! !